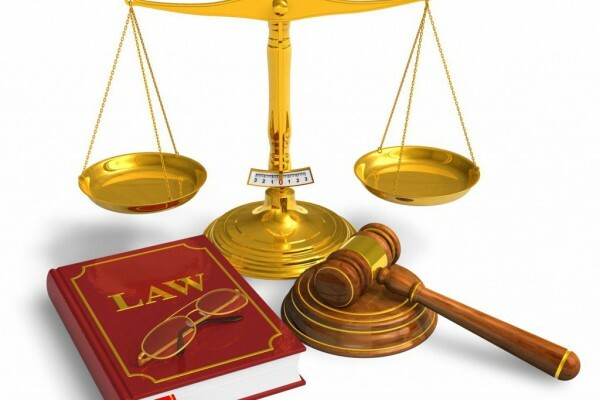 SCP Global Africa IP retains the services of trial lawyers with all the forensic skills at their disposal. They engage in litigation proceedings before the OAPI disputes commissions comprising the Opposition Commission and the Higher Appeals Commission (appropriate for matters of cancellation of patent, trade mark or other IP right, appeals against decisions of the commission and complaints about these decisions, etc.) as well as before the courts of common law (in the case of suits concerning trade name, charges of unfair competition or nullity). We also vindicate claims related to infringement of rights connected with the protection of intellectual property.